I am so excited that this week is coming to a close! I have big plans this weekend: staying in and crocheting all day. Best kind of plans! 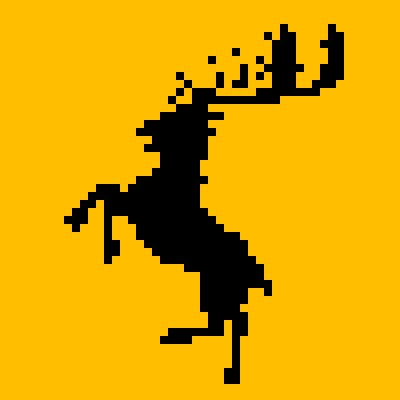 This week, we’re releasing the designs for House Baratheon. It took a little bit more time and effort than usual because, of course, life and computer problems. But that’s been resolved (hopefully for good! ), so I hope you enjoy these designs! 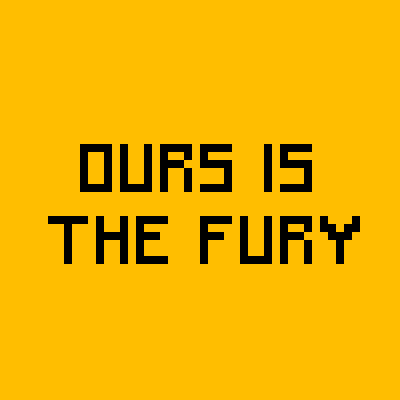 I just love the sharp contrast between the black and the yellow field color of the banner. Very striking! 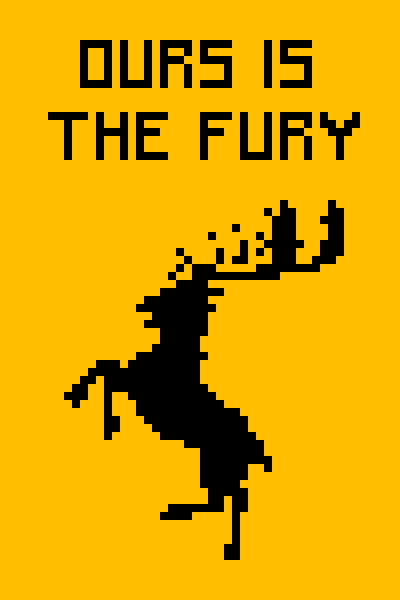 You can download the PDF House Baratheon graphs here. Next week, we’ll be release the designs for House Baratheon of Dragonstone (a.k.a. big brother Stannis). Personally, I think that branch of the Baratheon family tree went a little odd, but for the most part, I like them! Their sigil is pretty neat, too! I am still working on my House Stark banner, and it’s still slow going. But I am down to about 35 rows left. Totally doable in a weekend right? Yes? I sure hope so! Hope your weekend is extra crafty! When I printed out pages 2 & 3, they are not lining up at all. The top is wider than the bottom basically giving it the appearance of an extra square and a half on one side. Can you please fix this? Is it possible? Hi Beckie! Thanks for letting me know–I have to upload each set manually into the final document, so sometimes the sizes get a little off between those two pages. I’ll take a look at it and get it fixed! Hi Beckie! Just wanted to let you know that I’ve updated this PDF. The banner now prints on one page–it was the easiest way to make sure everything lines up properly. Hope that helps!